Sherry Lynn Ernsburger Ramey, 61, passed away Thursday, March 08, 2018, peacefully surrounded by her family. A memorial service will be held in Ohio. Sherry was born in Michigan on June 23, 1956. She was a beautiful person inside and out. Sherry enjoyed being with her family and friends and loved having them come to visit. She enjoyed cooking, it was like therapy to her. 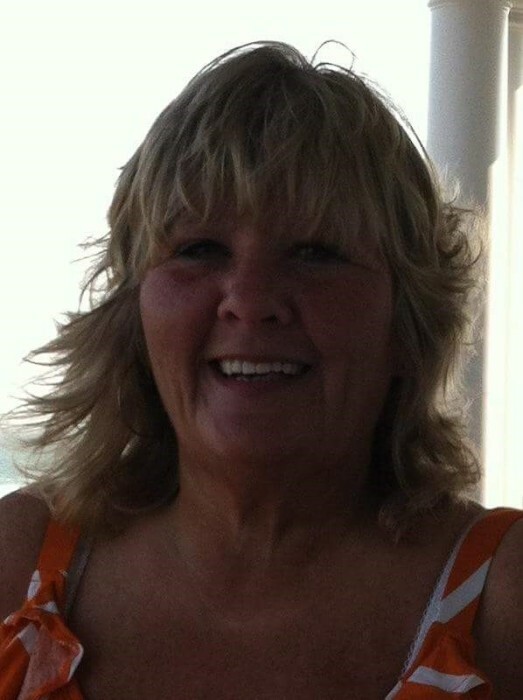 Those who knew her enjoyed being around Sherry and her great sense of humor and her loving spirit. She believed that having God in her life, and a sense of humor could get you through anything. Sherry's favorite role in life was being a Grandma and doing for her grandchildren. She enjoyed and took pleasure in helping and doing for others. She will be greatly missed by all who knew her. Sherry will live on in our hearts forever! She is survived by her husband, Randy Ramey; her mother and step-father, Jane Heflen and Gerald Heflen of Ohio; one daughter, Courtni White of Wilmington; her son-in law, Andrew Vogel of Raleigh; two sisters, Traci McCathran and husband, Dana of Ohio and Pamela Grunau and husband, Herb of Michigan and three grandsons, Dyllan, Dalton and Carson White. In addition to her father, Donald Ernsburger, Sherry was preceded in death by her son, Brandon Ramey. In lieu of flowers, Sherry requested you just do something for someone, pay it forward!